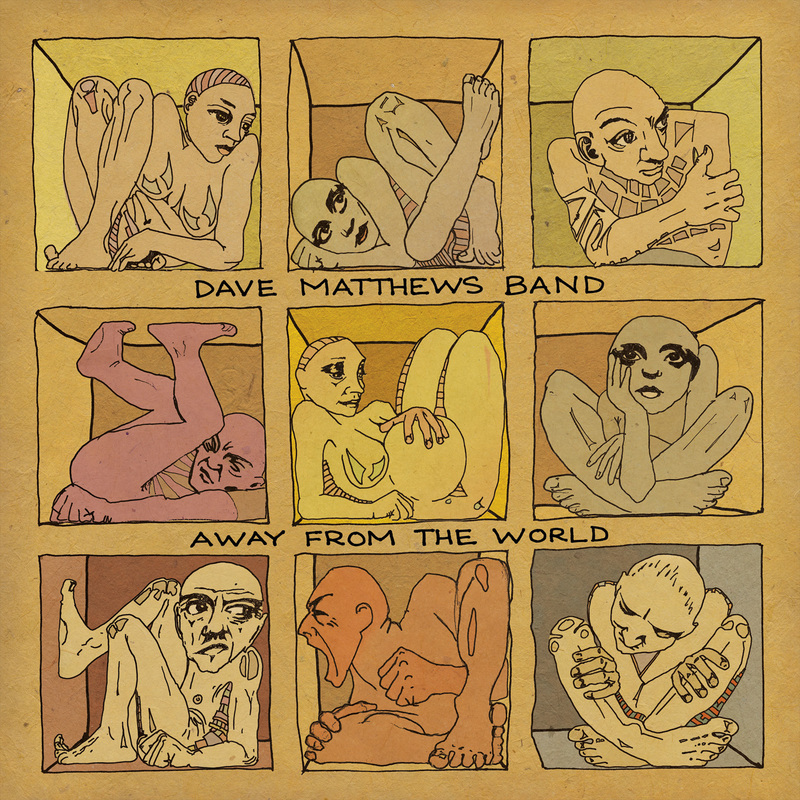 Dave Matthews Band’s eighth studio album Away from the World comes out next Tuesday, and ahead of its release is streaming on iTunes. Have a listen to the full record below (or right-click “Save as” to get the protected m4p file onto your computer so you can stream it for the next week or so). 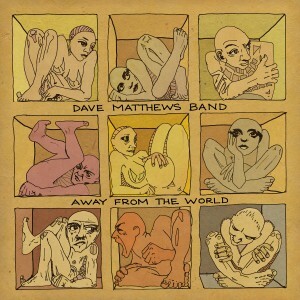 From the first couple of listens it’s on a par with their last album Big Whiskey and the Groogrux King, but contains loads of neat production tricks and licks from Steve Lilywhite, who is back behind the desk with DMB for the first time in over a decade. There’s also a webrip floating around despite the fact it claims to be FLAC or 320kbps mp3s. You’ll notice from the fact the opening track ‘Broken Things’ increases in volume about half-way through. so psyched for this new album! i’ve been watching the “mercy” music video repeatedly in anticipation! http://bit.ly/Qmjx9p. Away From The World seems fantastic. Not to mention the insanely cool music video for “Mercy” http://bit.ly/Qmjx9p Wish I would have contributed!